IGS-2724K-AD industrial L2+ managed GbE switch is the next generation industrial grade Ethernet switch offering powerful L2 and basic L3 features with better functionality and usability. In addition to the extensive management features, IGS-2724K-AD also provide carrier Ethernet features such as OAM/CFM/ERPS/EPS/PTPv2, of which make them suitable for industrial and carrier Ethernet applications. IGS-2724K-AD delivers 20 (10M/100M/1G) RJ45 ports, 4 GbE RJ45/SFP combo ports and RJ45 console port. IGS-2724K-AD provides high HW performance and environment flexibility for industrial and carrier Ethernet applications. The embedded Device Managed System (DMS) features provides users with the benefits of easy-to-use/configure/install/troubleshoot in the video surveillance, wireless access, and other industrial applications. 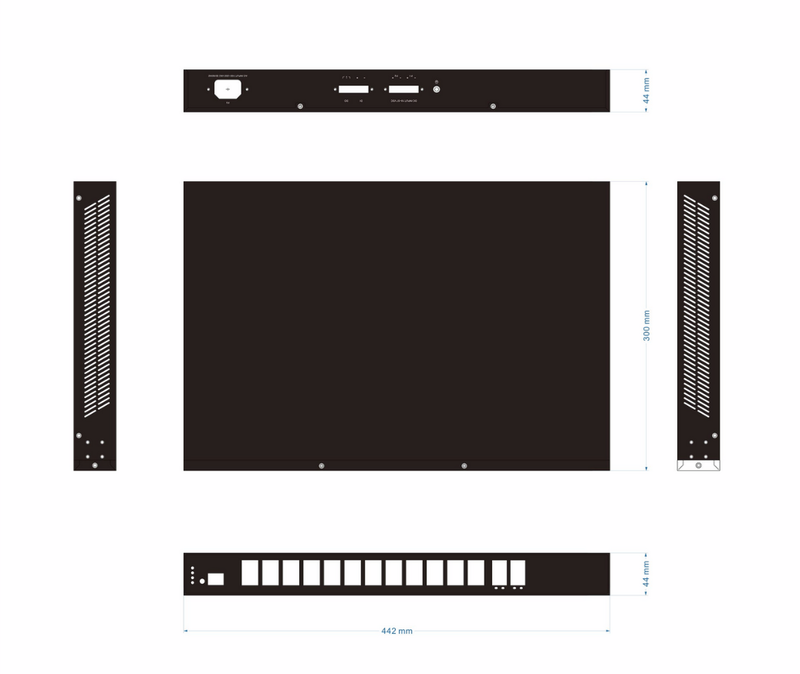 IGS-2724K-AD is ideal to deliver management simplicity, better user experience, and lowest total cost of ownership.